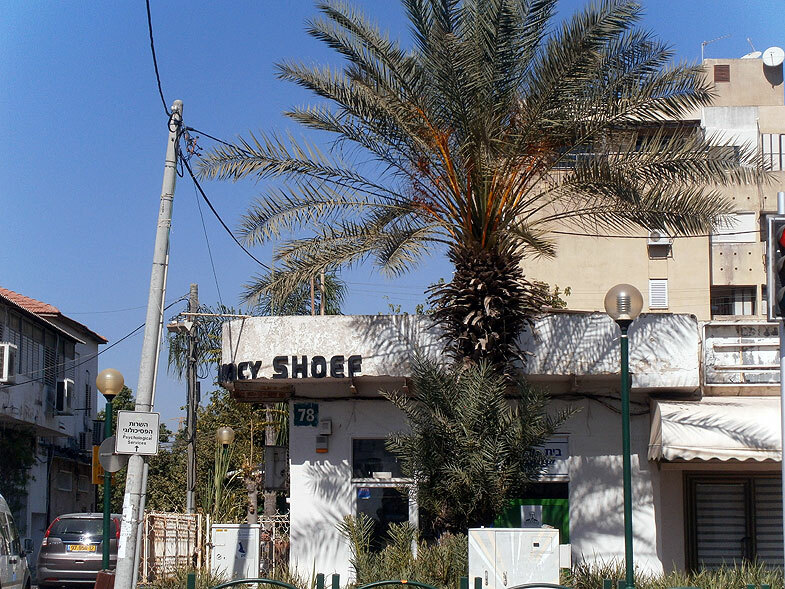 Raanana is located in South Sharon, 19 kilometers from Tel Aviv, next to Kfar Saba and Herzliya. The settlement was established in 1912 by members of the American company Ahuza Alef-New York. The first inhabitants called it "Raanania", later the name was changed to "Raanana", which means "freshness" or "cheerfulness". Raanana received the city status in 1982. Raanana is considered one of the most beautiful cities in Israel. It is forbidden to build industrial enterprises in the city, so that the air is fresh. The Raanana industrial zone is located in the northern part of the city, there are offices of several high-tech companies. On the central street Ahuza, which crosses the city, there are shops, cafes and restaurants. The population of the city is repatriated from the USA, France, Great Britain, South Africa, CIS countries.